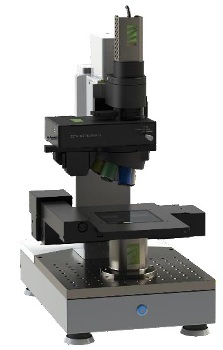 The KLA Tencor-20 enables analysis and imaging of surface characteristics on all kinds of samples, namely low reflectivity to high reflectivity, smooth to rough and transparent to opaque based on the proprietary ZDot™ technology. 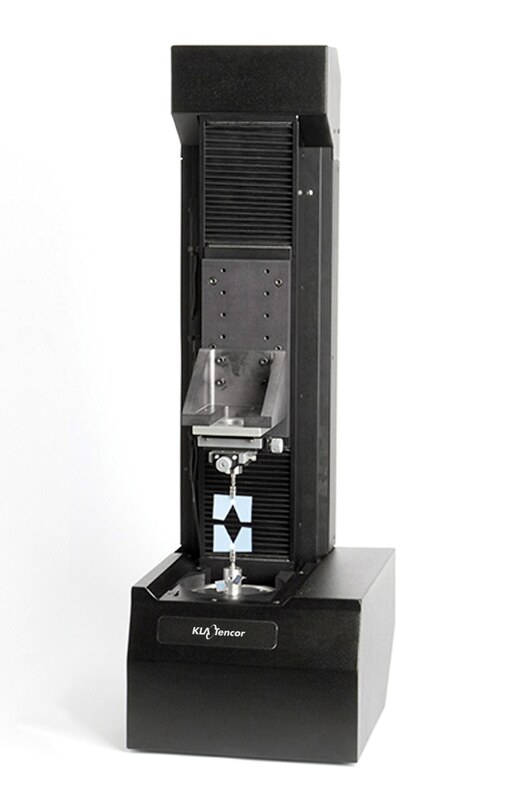 The KLA Tencor-20 can be customized for specialized measurement requirements using the software and hardware options. Hardware installation is simple and features ease-of-use. 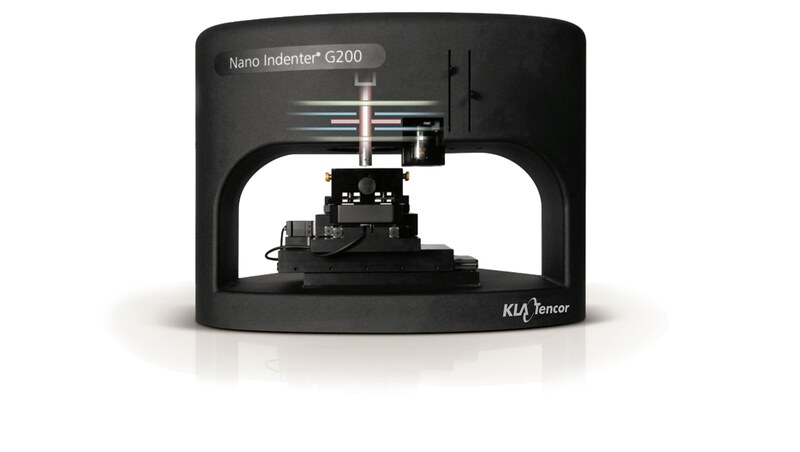 ZDot™ innovative 3D imaging is the basic format used on KLA Tencor optical profilers. 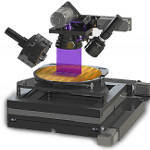 The ZDot™ technology combined with KLA Tencor’s transmissive and dark field illumination schemes as well a range of objectives allows the instrument to handle very tough surfaces. We tried using our interferometer to profile an important transparent sample with low-contrast topopgraphy, but were unable to focus. With the KLA Tencor optical profiler, we were able to completely characterize the sample in a few minutes. 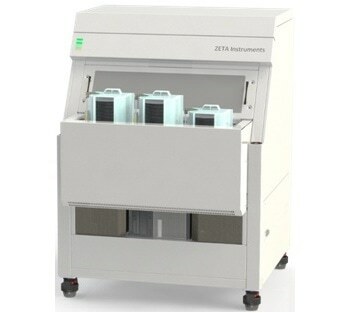 We use our KLA Tencor nearly every day and rely on it for quick measurements and sample characterization. It suits our needs perfectly. We were especially impressed by KLA Tencors' willingness to customize. We had a unique need, and they jumped at the opportunity to make it work for us. We've also been impressed by the level of customer service we've received.